EE | E-Corps Expeditions Inc.
Help E-Corps’ nest – Carolina Raptor Center do good work! Many of you know E-Corps came from the nest of Carolina Raptor Center, we would cordially request your help (just a quick vote online) to WIN the grant, & Blue Bunny Ice Cream PARTY. “We need your help to win $25,000! Carolina Raptor Center is one of ten (10) finalists in the running for the Jimmie Johnson Foundation Blue Bunny Helmet of Hope. Vote for us as many times per day as you like now thru April 17th! The top five (5) organizations will receive a $25,000 grant, a Blue Bunny ice cream party, and our logo on Jimmie Johnson’s helmet during the NASCAR Sprint Cup Race at Pocono on June 7th. 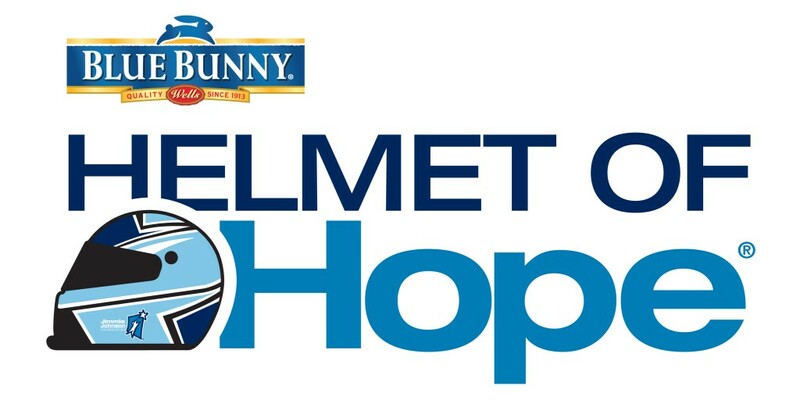 Blue Bunny Helmet of Hope | Jimmie Johnson Foundation. Want some environmental ed while it’s cold outside? League of Environmental Educators in Florida – EE Webinars. Inner City Outings | NC Central Piedmont Group of the Sierra Club.